Welcome, dear readers! If you couldn’t tell by the title, this blogpost his here to let you know that the latest episode of Time to Read podcast is now available for download! This month we discussed Eleanor & Park by Rainbow Rowell. And since it’s my job to provide a hook, I thought we could talk about titles. The title of a book is one of the first things that grabs our attention, after, of course, the cover–but we all know we shouldn’t judge books by their cover. Before I even knew what Eleanor & Park was about I had put it on my ‘to-read’ list. For me, the title has a lot going for it. The beautiful three syllables of El●ean●nor juxtaposed with the simple single syllable of Park. Not to mention that it invokes a longstanding tradition in titling romantic tragedies such as Tristan & Isolde or Romeo & Juliet. But, in recording the podcast I discovered that what is a symphony to some (me) is a cacophony to others (one of my fellow podcast hosts). But you’ll have to listen to the episode to get the other side of that debate. I will, however, give you a sneak peek from the read-a-like section of the podcast we lovingly call “Can you tell me a book you would also like?” Normally, I wouldn’t reveal the title in order to entice you to listen to the podcast, but I think this book is so criminally underrated that I want as many people as possible to read it AND it has a the most hauntingly intriguing book title: I Never Promised You A Rose Garden. Personally, I think the title alone should be enough for anyone to pick it up. Why would anyone think they were promised a rose garden? And what is meant by ‘rose garden’? 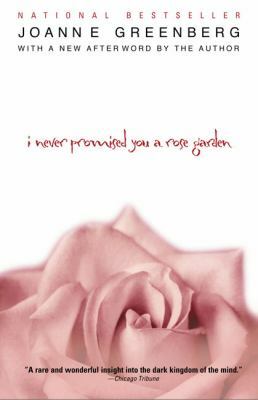 But for those of you need a bit more: I Never Promised You a Rose Garden was originally published in 1964 and is a semi-autobiographical novel about a woman working with her psychiatrist to overcome mental illness. And while society still has a long way to go in overcoming the stigma of mental illness, this book does help to illustrate how far we’ve come since the 1960’s. Of course, I can’t end this without encouraging everyone to read the next selection for the Time to Read Podcast Bookclub. 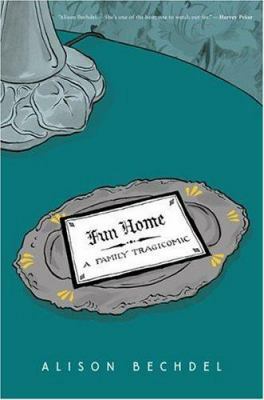 In June we will be reading Fun Home: A Family Tragicomic by Alison Bechdel. Without giving too much away, it is an expertly crafted memoir about Bechdel’s childhood relationship with her father, a closeted gay man. So please, check it out and let us know what you think. We can be reached at wpl-podcast@winnipeg.ca or find our discussion boards on our website at wpl-podcast.winnipeg.ca. It’s the first Friday in May, which means it’s release day for the latest Time To Read book club podcast! We’ve been reading The Ocean at the End of the Lane by Neil Gaiman, and we’re excited to talk about it. The Ocean at the End of the Lane is about a man who comes home for a funeral. He’s drawn to visit a farm house where, as a boy, he met a remarkable girl, Lettie Hempstock, and her mother and grandmother. He starts remembering events from 40 years before that started with a tragic suicide and built into a strange, frightening, and dangerous adventure, something bigger than any person, let alone a child, should have to deal with. It’s not a long book, and I found it an easy book to read – I was drawn in early and it really kept my interest. There’s a lot here to reflect on, once the danger has passed. As the audio producer of the podcast, I’m the first listener for every episode, and I end up listening to it several times through the editing and producing process. I enjoy the insights that our hosts bring to the story, but my favourite parts of these discussions are the little tangents they end up going on, and the questions they raise. Even if you haven’t read the book, it can be a fun listen. This episode, we’ll hear the answers to a number of questions: do any of our librarians have tattoos relevant to this book? Is Young Adult fiction really a thing? Who actually wrote “You are my sunshine”? And what about our Bob, and their Bob? As always, we look forward to hearing what you think about the book, and about the show. Visit our site to download the latest episode, leave comments on our discussion page, and email us at wpl-podcast@winnipeg.ca with any thoughts you might have on the program. 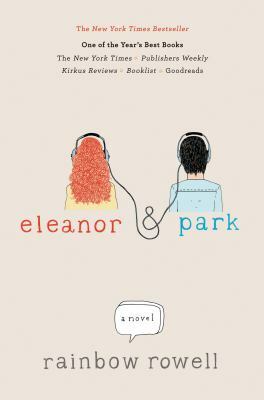 For May, we’re reading Eleanor & Park by Rainbow Rowell, so grab your copy now. We’ll have that episode available on the first Friday of June! It is with great excitement, dear readers, that we are writing to introduce you to Time to Read – a new monthly podcast brought to you by Winnipeg Public Library. Although, as four book-loving librarians we feel the term podcast doesn’t quite encapsulate what we hope to accomplish with this undertaking. More than just a podcast, Time to Read is also a book club. Over the course of a month we will read a book and then sit down to record a discussion, all while sharing a few laughs along the way. But, and here is where you come in future listeners, we don’t just want you to sit idly by while we have all the fun. We want you to read the book along with us, all while sharing your likes and dislikes. We want to know what kept your mind wandering into the wee hours of the morning and what made you angry enough to throw the book across the room. We want you to join us in forming a Time to Read community! Join us this January as we read our first book Oryx and Crake by Margaret Atwood. 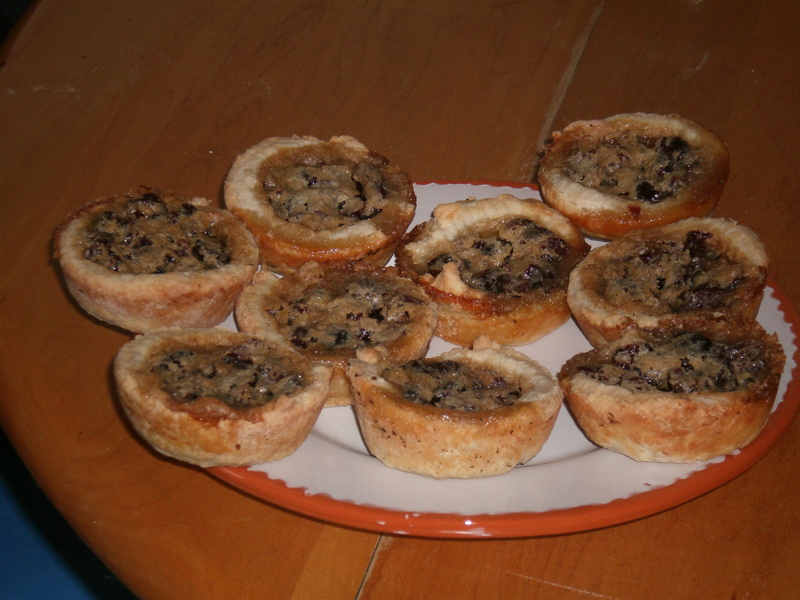 As you read please email your thoughts to wpl-podcast@winnipeg.ca. If you would like to be acknowledged on air, please include your first name and your home library branch. We would love to give you a shout-out when we release the first episode in February! We also want you, as listeners, to have input in creating the Time to Read community! We know Winnipeggers are intelligent and thoughtful people. So, we want to tap into that knowledge. Let us know which books you’d like to read in the future. Let us know what is and isn’t working with the podcast. 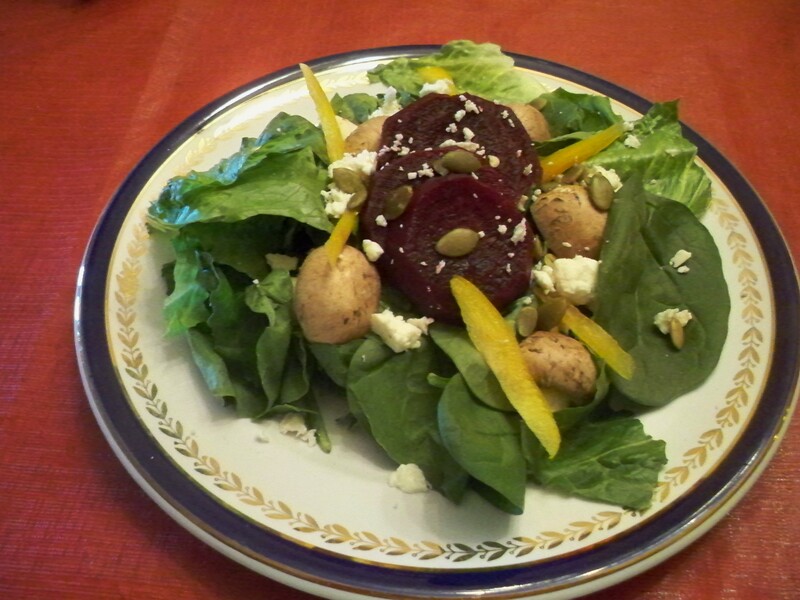 Reach us at wpl-podcast@winnipeg.ca. – Alan, Erica, Kirsten, Trevor and the rest of the Time to Read team. Posted in Book Clubs, What to Read Next? When it comes to what other people are reading, I’ll admit it – I’m nosey. If I see someone reading on the bus, I’ll try to get a look at the book cover. Or maybe take a quick glance at the page as I walk by a reader in a coffee shop. If you’re as much of a book snoop as I am, I invite you to take a peek over our metaphorical shoulders at what the Fort Garry Book Club read this year. After brain injury in a car crash steals her awareness of everything on her left side, working mom Sarah must retrain her mind to perceive the world as a whole. In doing so, she learns how to pay attention to the people and parts of her life that matter most. Hitman Anders, recently out of prison, is doing small jobs for the big gangsters. Then his life takes an unexpected turn when he joins forces with three unlikely companions to concoct an unusual business plan based on his skills and fearsome reputation. The perfect plan – if it weren’t for Anders’ curiosity about the meaning of it all. This year marks Canada’s 150th birthday. In a timely coincidence, our book club read several titles this year by local Manitoba authors. We’re lucky to live in a province that has such wonderful literary talent to choose from. 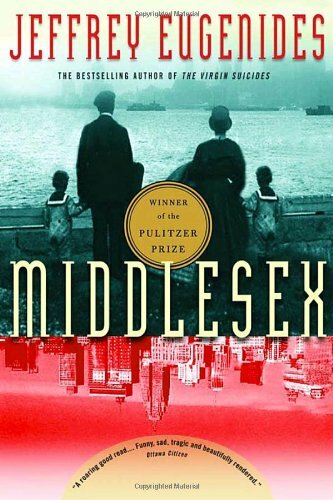 This novel follows four generations of the Garrison family through the 20th century. Despite all their tragedies, the creative fire that drives the family survives, burning more and more brightly as it’s passed from one generation to the next. Born in 1930 in a small town outside Winnipeg, beautiful Hope appears destined to have a conventional life. But as the decades unfold, what seems to be a safe, predictable existence overwhelms her. This beautifully crafted and perceptive work of fiction spans some fifty years of Hope’s life in the second half of the 20th century, from traditionalism to feminism and beyond. When his father was diagnosed with terminal cancer, Winnipeg broadcaster and musician Wab Kinew decided to spend a year reconnecting with the accomplished but distant Aboriginal man who’d raised him. From his unique vantage point, he offers an inside view of what it means to be an educated Aboriginal living in a country that is just beginning to wake up to its Aboriginal history and living presence. Liz, Aiden, and Sylvie are an urban, urbane, progressive family. Then the present and the past collide in a crisis that shatters the complacency of all three. They are forced to confront a tragedy from years before, when four children went missing at an artists’ retreat. 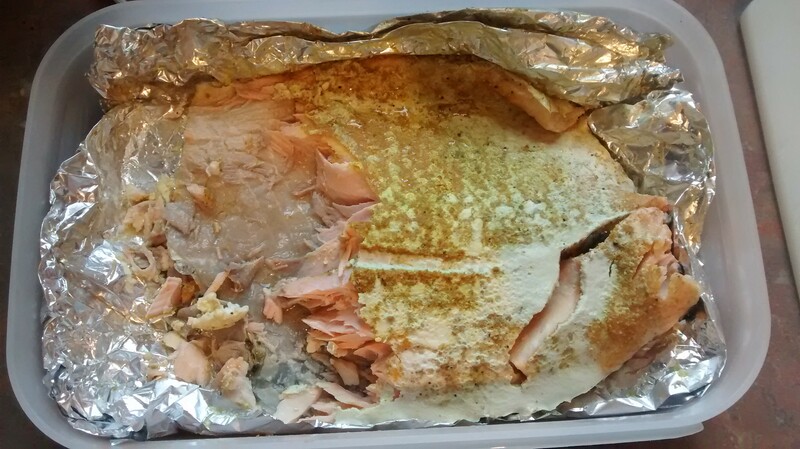 In the long shadow of that event, the family is drawn to a dangerous precipice. The young woman standing outside the prosperous Winnipeg house that day in 1927 knew she must have work. Her family depended on it. But Maria had no idea that her new life as a domestic would mark her for the rest of her days. Her story reminds us how dangerous and powerful secrets can be. I hope this gives you a few books to add to your own summer reading list! The library is a fantastic place to learn a new skill, check your email, write a resume or entertain your kids with a story time or MagFormers program. With all those choices you may forget we still have books. We have friendly staff and resources to help you choose a read just right for you. If you wanted to try something more adventurous, you could join one of 17 book clubs at library branches around the city. The book tells the story of the 2008 Presidential campaign. The book is broken into three parts. The first and second parts deal with the Democratic and Republican nomination battles and the third the race for the White House. The book is a fun and informative. Spoiler alert Sarah Palin steals the story. With insider information from both campaigns, Sarah Palin’s lack of knowledge and experience is revealed. Her poor performance was demonstrated in interviews such as the ones with Kaite Couric (being unable to give examples of newspapers she reads) and Charlie Gibson (I can see Russia from my house bit). The book was also made into a movie staring Julianne Moore as Sarah Palin. Double Down is the second book by Mark Halperin and John Heileman about the 2012 Presidential election. Written in a similar style and format to Game Change you read about Mitt Romney’s long drawn out battle for the republican nomination and the difficulties he faced once he was the Republican candidate for President. Clint Eastwood talking to an empty chair at the party convention was the least of Mitt Romney’s problems. In 2012 Obama ran unopposed for the democratic nomination and some of his problems were within his own campaign. The section on Obama’s preparation for the first presidential debate paints him as someone who is unready and pessimistic. Welcome to Ankh-Morpork. It’s Hogswatch Eve and the Auditors, beings responsible for ensuring the Laws of Physics work, have decided to have The Hogfather assassinated. The auditors find human beings very disruptive to the workings of the universe and are puzzled by their need to create anthropmorphic beings like the Hogfather. Death, Death’s grand daughter and Death’s personal servant, Alfred, race to stop the The Hogfather’s assassination. You will also find out what death looks like in a Hogfather outfit, how many pork pies Alfred can eat and meet Bilious, the God of Hangovers. One of Hemingway’s shortest works, the book tells the story of Santiago, an old fisherman who has not caught a fish in 84 days. Santiago’s luck changes a short time later when he hooks a huge marlin. Santiago battles against the fish and nature and eventually wins while finding a certain camaraderie with his opponent. Once he has caught the fish, Santiago battles sharks to get back home with his catch. A great read, the Old Man and the Sea won the 1953 Pulitzer Prize for fiction. Peter Brown is an intern in a Manhattan hospital. A former Mafia hitman now in witness protection, he encounters a colleague from his old life. Over an eight hour period Peter has to figure out how can care for his patient and hide his identity. Written in the first person, Beat the Reaper is a hilarious read with a good dose of salty Mafia language. Josh Bazell, a former medical intern, also provides an interesting if somewhat disturbing look at the US medical system. If you are part of a book club or looking to start one, the library has many resources you can use. Book Club packs have ten copies of many different fiction and non-fiction titles. They can be borrowed and placed on hold like regular books. The pack also contains a literature guide and questions to start a discussion about the title. Novelist is a database you can access at home with your library card. You can look up different titles and authors as well as read summaries of books. In case you’ve read all the books by your favorite author, Novelist provides lists of author read-a-likes and title read-a-likes. If you’re interested in any of the titles above or a book club please don’t hesitate to Ask Us! People have gathered in groups to talk about books for hundreds of years. The invention of the printing press meant that books could be mass produced, instead of being written out individually by hand, so more books were available, which inevitably led to people talking about what they had read. Technological innovations impacted book clubs once again with the arrival of the internet, which allowed readers from all over the world to share their thoughts about what they had read. 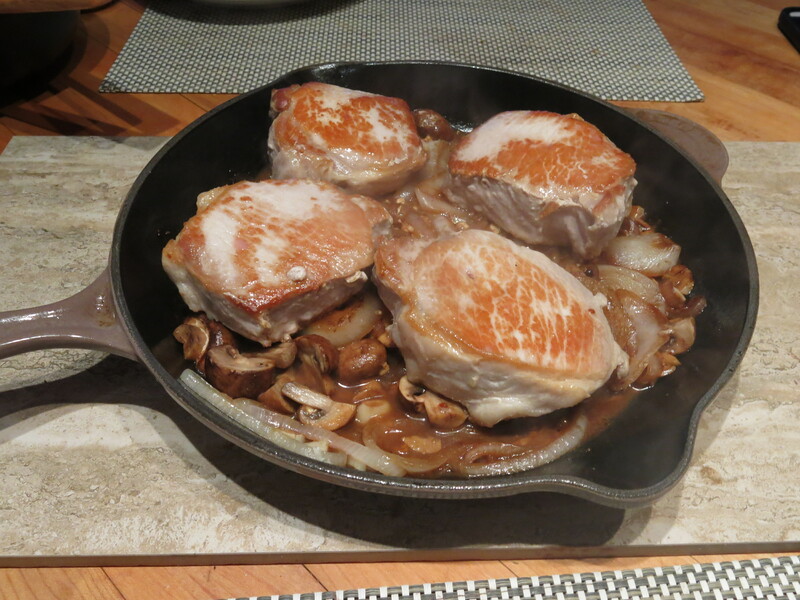 And, of course, there was Oprah’s book club, with a membership in the millions. 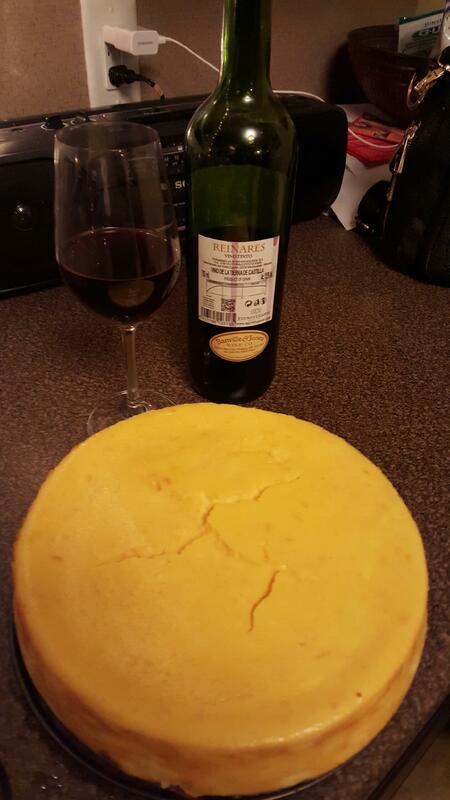 The book club experience means different things to different people. For some, it’s an opportunity to read something they would never have picked up on their own. For others, it’s the chance to delve more deeply into a book by sharing their thoughts and opinions, or by listening to other people’s insights and ideas. 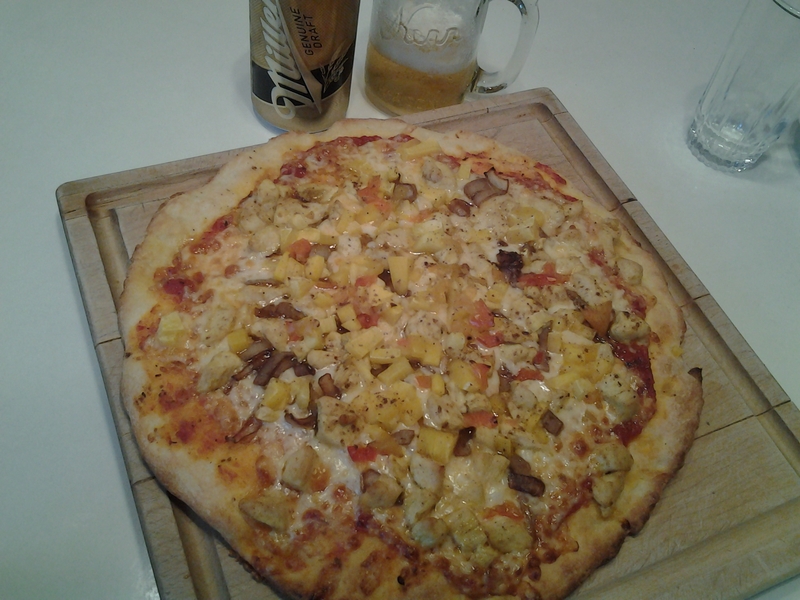 And in some cases, there’s the added bonus of snacks and beverages. 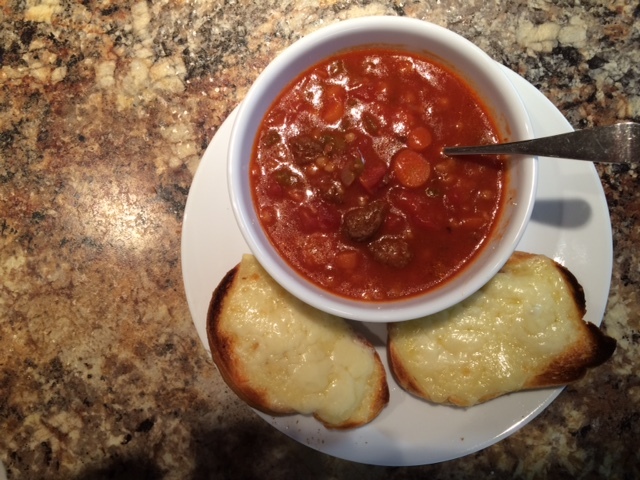 No matter what your reasons are for joining a book club, the Winnipeg Public Library has something for you. We carry a wide range of book club kits to be checked out, for adults, teens and kids. These kits contain 10 copies of the book and discussion questions, all in one handy bag. 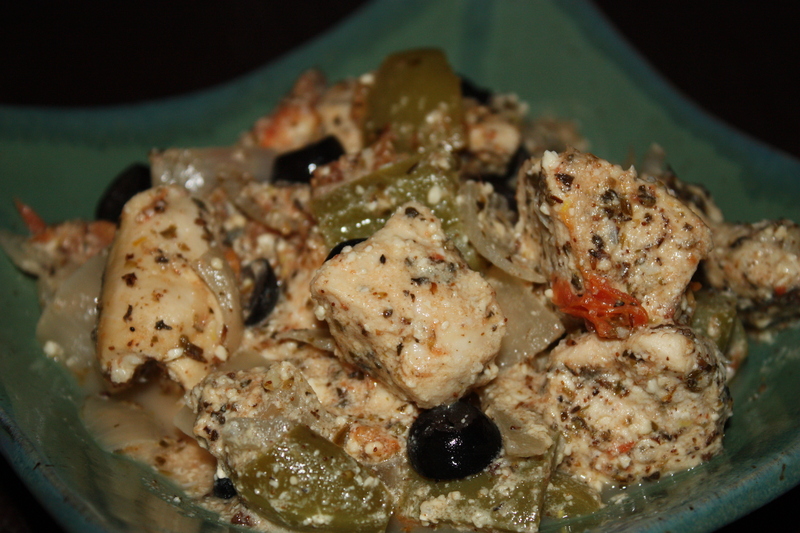 Just add the snacks and beverages and you’re good to go! Book club kits have an extended loan period, and you can pick them up at whatever branch is most convenient for you. 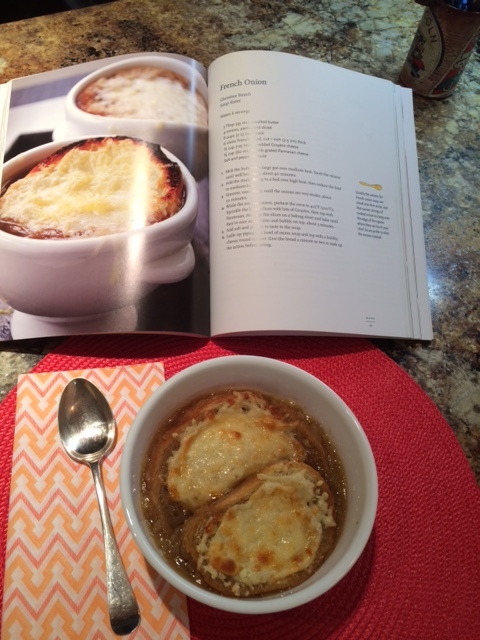 In addition to our selection of books for book clubs, we also offer books about book clubs. The Accidental Book Club by Jennifer Scott is the story of a group of very different women who find common ground in their love of reading. When unforeseen events bring problems to group, the book club members band together to get each other through tough times. For those who like mysteries and book clubs, Laura DiSilverio is a good choice. The book club members in Haven, Colorado meet monthly to solve the crimes in mystery novels, as well as doing some free-lance, real life investigating. Book clubs aren’t just for grown-ups anymore. The Mother-Daughter Book Club by Heather Vogel Frederick is about a group of 4 girls in the 6th grade who, along with their moms, read Little Women by Louisa May Alcott. Over time, the girls are startled to discover how much a book published in 1868 has to offer 21st century tweens. You can also find book clubs in unexpected places, like prisons. Ann Walmsley’s book Prison Book Club is an account of her involvement with a book club behind bars in a medium security prison. She gives a fascinating glimpse into the lives of the convicts during their incarceration, and the power of the written word to profoundly change lives that seemed beyond redemption. 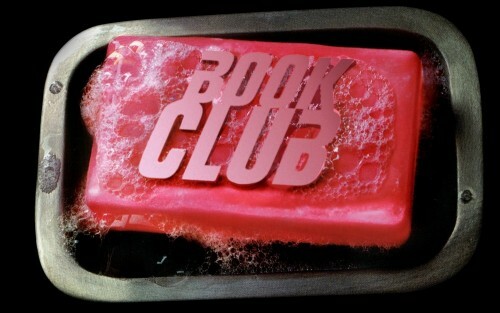 So, before you attend your next meeting, I encourage all of you to abide by the unofficial first rule of book club at all times: always talk about book club. The Scotiabank Giller Prize short list will be released October 5, and the winner announced on November 10. 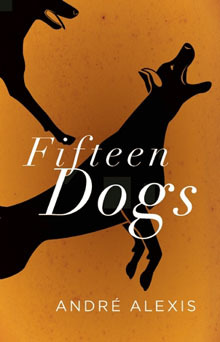 Fifteen Dogs by André Alexis: When Hermes and Apollo make a bet about human happiness, they grant 15 dogs staying at a vet clinic the power of human consciousness. The dogs instantly become divided between those who prefer their old dog ways and those who want to take advantage of their newfound increased intelligence. What unfolds is a powerful story about what it means to have consciousness, and the good and the bad that comes with it. 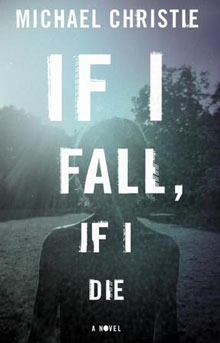 If I Fall I Die by Michael Christie: Will’s mother has kept him inside all of his life. But when he finally ventures outside, he befriends a boy named Jonah and discovers the world is bigger, better – but scarier – than the world of just inside. When a local boy goes missing, Will’s world is turned upside down yet again. An exploration of family, friendship and letting go. 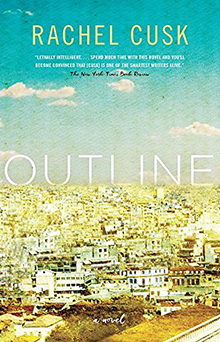 Outline by Rachel Cusk: Rachel Cusk’s Outline is a novel in ten conversations. Spare and stark, it follows a novelist teaching a course in creative writing during one oppressively hot summer in Athens. She leads her students in storytelling exercises. 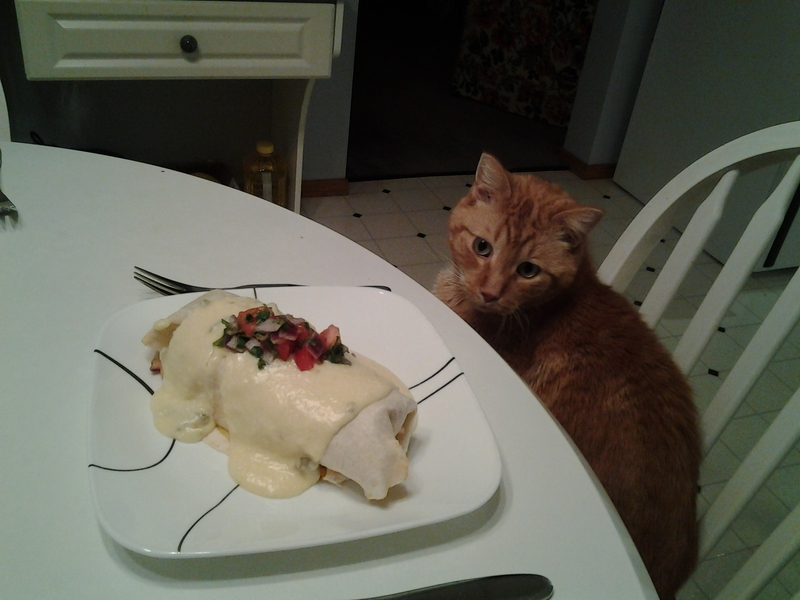 She meets other visiting writers for dinner and discourse. She goes swimming in the Ionian Sea with her neighbor from the plane. The people she encounters speak volubly about themselves: their fantasies, anxieties, pet theories, regrets, and longings. And through these disclosures, a portrait of the narrator is drawn by contrast, a portrait of a woman learning to face a great loss. 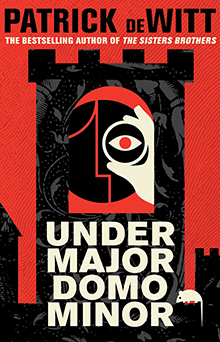 Under Major Domo Minor by Patrick DeWitt: Lucien (Lucy) Minor is the resident odd duck in the hamlet of Bury. Friendless and loveless, young and aimless, Lucy is a compulsive liar, a sickly weakling in a town famous for begetting brutish giants. Then Lucy accepts employment assisting the majordomo of the remote, foreboding Castle Von Aux. While tending to his new post as undermajordomo, he soon discovers the place harbours many dark secrets, not least of which is the whereabouts of the castle’s master, Baron Von Aux. In the local village, he also encounters thieves, madmen, aristocrats and Klara, a delicate beauty whose love he must compete for with the exceptionally handsome partisan soldier, Adolphus. 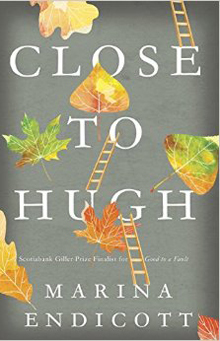 Close to Hugh by Marina Endicott: With chapter titles that play off the protagonist’s first name, from “If It Makes Hugh Happy” to “I Want to be Loved by Hugh,” Close to Hugh follows one week in the life of Hugh Argylle, an art gallery owner who has just taken a terrible fall from a ladder. What unfolds are the complicated relationships surrounding him. Several of his friends have children going off to college and Endicott weaves together these two turning points — becoming an adult and becoming old — together to look at the meaning of modern life. At turns hilarious and heartbreaking. 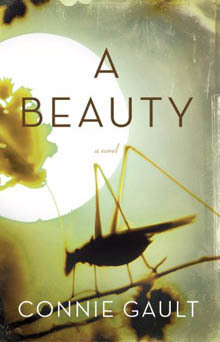 A Beauty by Connie Gault: In 1930s Saskatchewan, Elana Huhtala is looking for any excuse to get out of town. And when a stranger shows up at the local dance, she jumps at the chance to leave with him. What unfolds is a compelling cross-country journey that teaches Elana more than she ever imagined about her country, her fellow Canadians and herself. 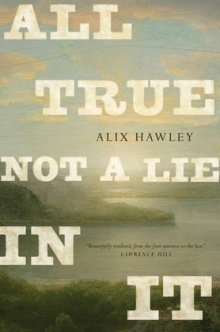 All True Not a Lie in It by Alix Hawley: A fictionalized biography of legendary folk hero Daniel Boone. 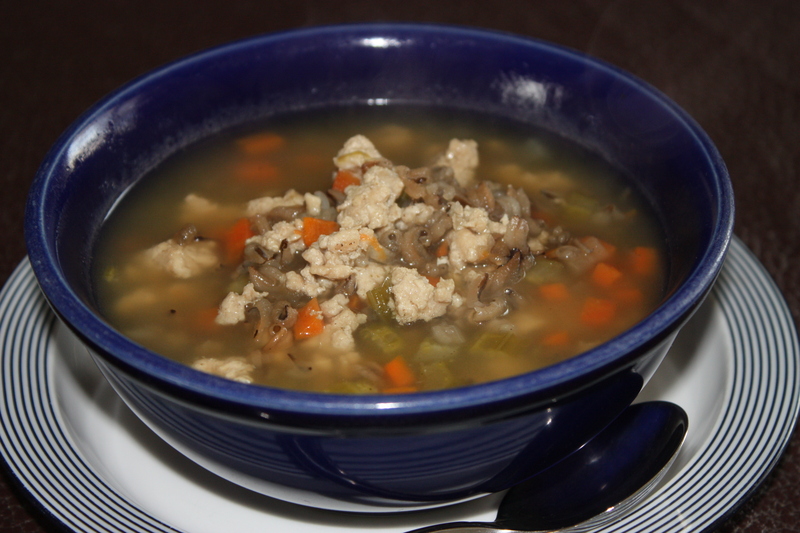 The book follows Boone from his life as a young Quaker living in Pennsylvania through to his exploration the American wilderness and subsequent capture by the Shawnee. A thrilling debut from a former CBC Short Story Prize finalist and Knopf New Face of Fiction 2015. 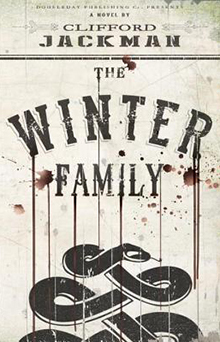 The Winter Family by Clifford Jackman: Tracing a gang of ruthless outlaws from its birth during the American Civil War to a final bloody showdown in the Territory of Oklahoma, The Winter Family is a hyperkinetic Western noir and a full-on assault to the senses. 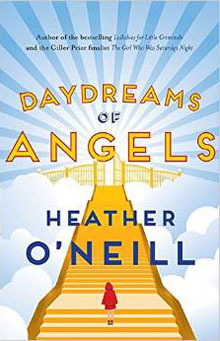 Daydreams of Angels by Heather O’Neill: From the author of Lullabies for Little Criminals and The Girl Who Was Saturday Night comes a compelling collection of short stories filled with quirky characters and captivating descriptions of worlds both real and imagined. Martin John by Anakana Schofield: Martin John sits beside you on the train. Can he see that look on your face? He needs to see that look in your eyes, the surprise of his touch upon your leg and your repugnance. 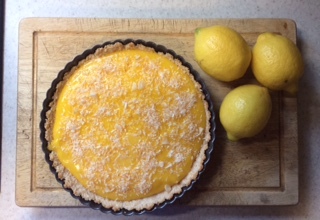 Despite his work’s distractions, his evil flatmate’s enmity, his worn-out mother’s admonishments, his own rules and routines, nothing can diminish his determination to touch – and to repel. Martin John is a testament to Anakana Schofield’s skill and audacity. 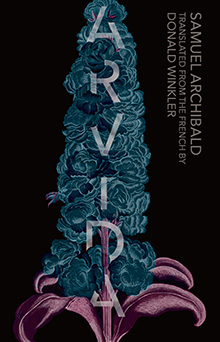 With a Beckettian grasp of the loops and circuits of a molester’s mind, Schofield’s novel is a brilliant exploration of a marginal character, but not a rare character. 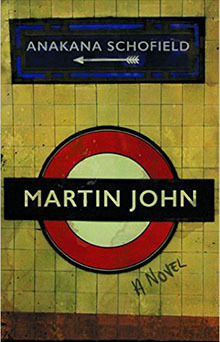 Martin John is the kind of character many women have experienced, but whom few of us have understood. 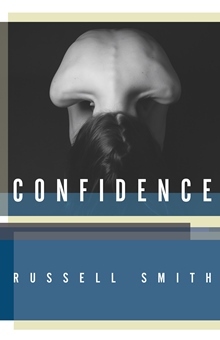 Confidence by Russell Smith: In this collection of short stories there are ecstasy-taking PhD students, financial traders desperate for husbands, violent and immovable tenants, seedy massage parlours, infestations of rabid raccoons, experimental filmmakers who record every second of their waking lives, and mommy-bloggers who publish insults directed at their partners. Whether in private clubs, crowded restaurants, psychiatric wards, or your own living room, everyone is keeping a secret.